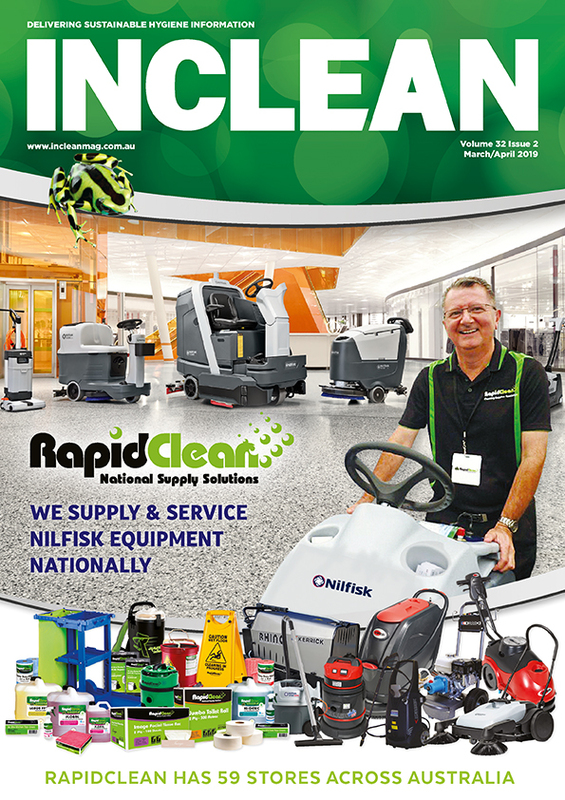 In what is a strategic initiative supporting the Association's goal of strengthening our global cleaning community, ISSA has acquired the assets of Cleaning & Maintenance Management magazine, CMMOnline.com, CM e-News Daily, and Cleaning Management Institute from Grand View Media Group. 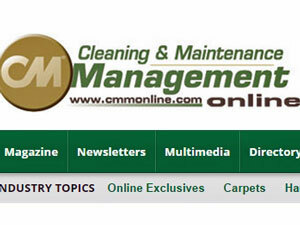 In what is a strategic initiative supporting the Association’s goal of strengthening our global cleaning community, ISSA has acquired the assets of Cleaning & Maintenance Management magazine, CMMOnline.com, CM e-News Daily, and Cleaning Management Institute from Grand View Media Group. “ISSA’s decision to acquire the CMM family closely supports association goals of strengthening the global cleaning community and changing the way the world views cleaning,” said ISSA executive director John Garfinkel. ISSA plans to run the four CMM programs separately from ISSA’s current products and services, and intends for them to continue to provide the same quality of news, resources, and training CMM customers have come to value. “We respect and value what Grand View Media has accomplished with these brands, and we plan to continue those high standards as well as leverage synergies that ISSA offers in the area of facility service provider support,” Garfinkel stated. ISSA is encouraging its members and industry professionals to visit www.cmmonline.com, which will be refreshed with news and articles on a daily basis beginning later this week.